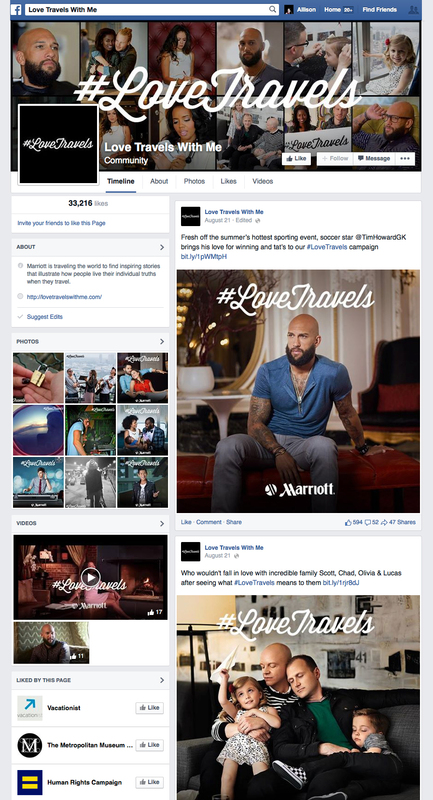 Create an inclusive marketing campaign for the LGBT community that can work across the portfolio of brands. 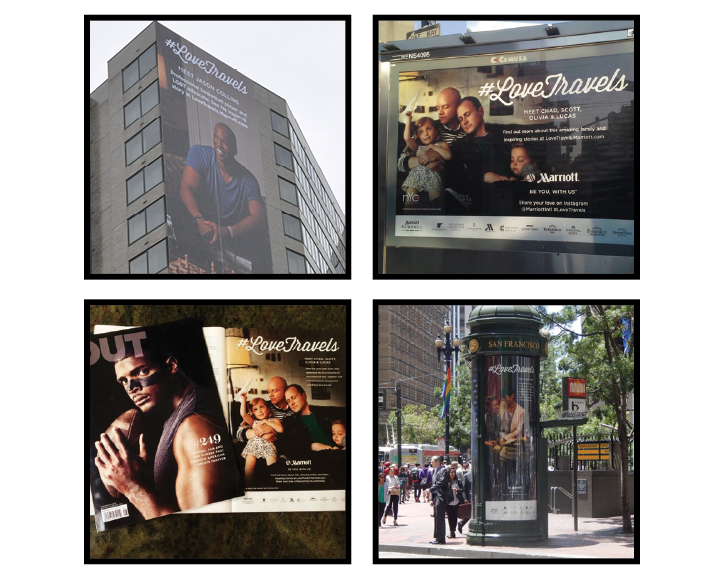 Through captivating portraits of real people and celebrities including pro basketball player Jason Collins, soccer player Tim Howard and fashion icon Angela Simmons, we showed the world how love travels–being yourself no matter who you are and where you go. 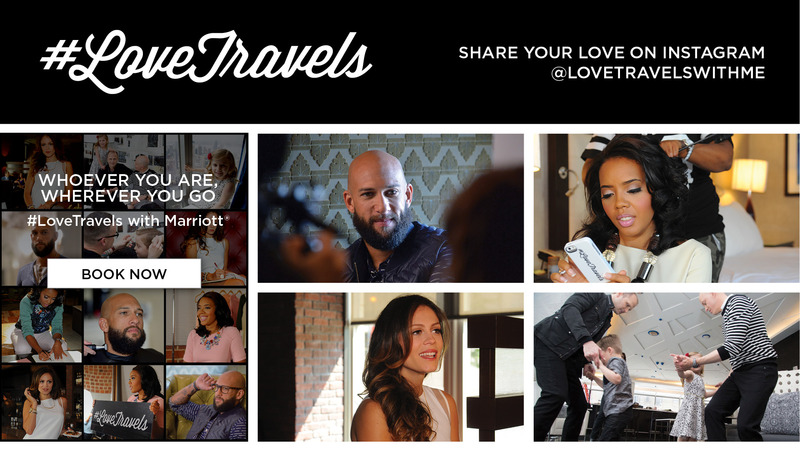 The campaign lived across all media platforms, from short video vignettes and live experiential events across cities to content marketing and social media encouraging everyone to share how love travels with them @ #LoveTravels. 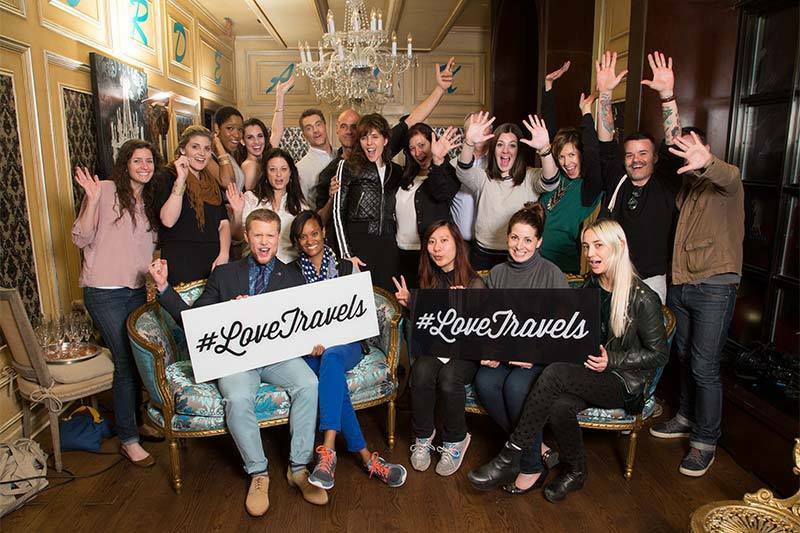 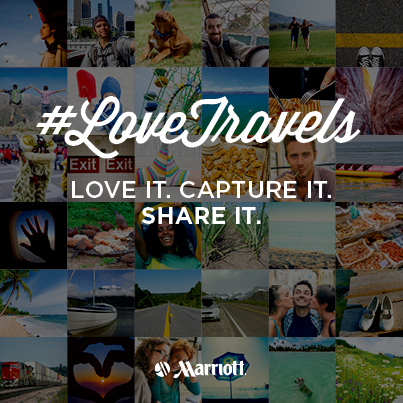 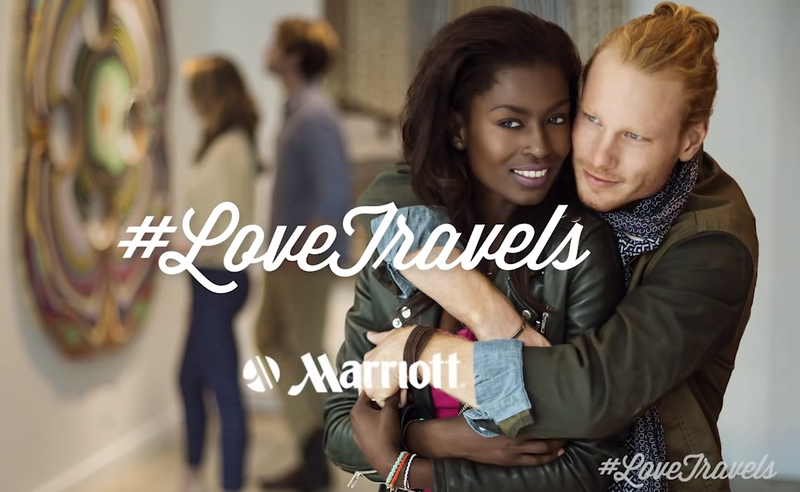 With the #LoveTravels campaign, Marriott not only significantly shifted perception of their brand, but also created a #LoveTravels movement throughout the world. 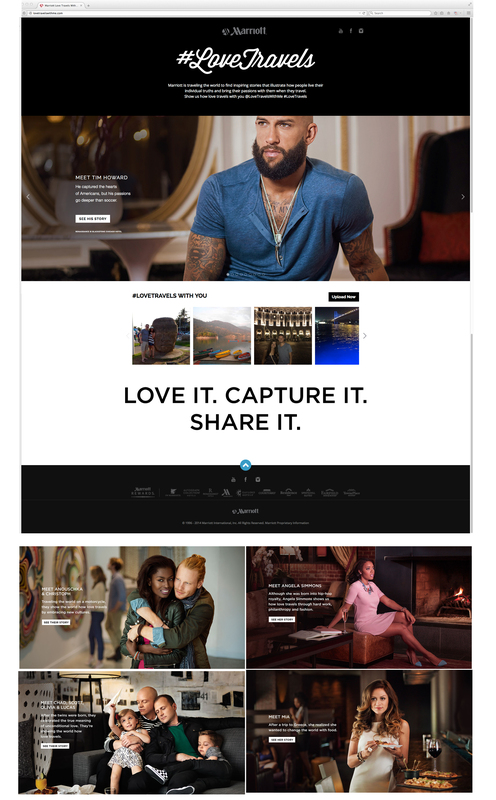 This campaign generated 500 million+ PR impressions and a mobile click through rate 11.6x higher than the industry benchmark along with generating 13x more revenue than last year’s initiative. 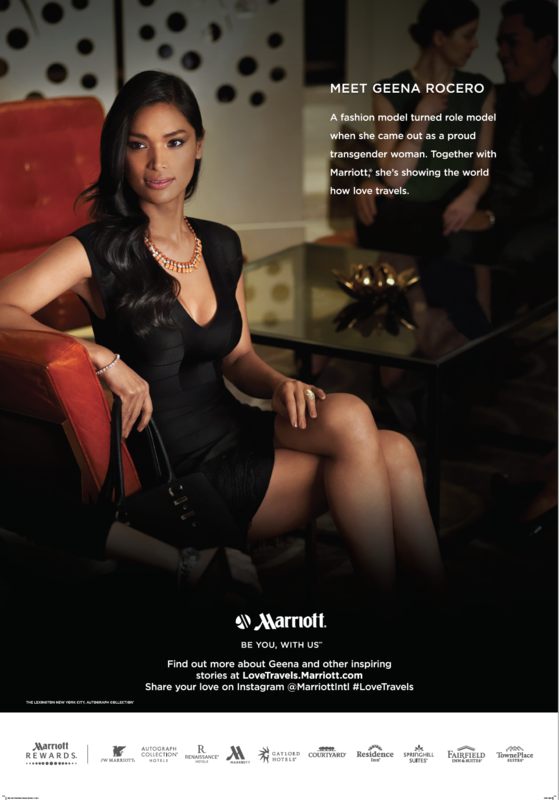 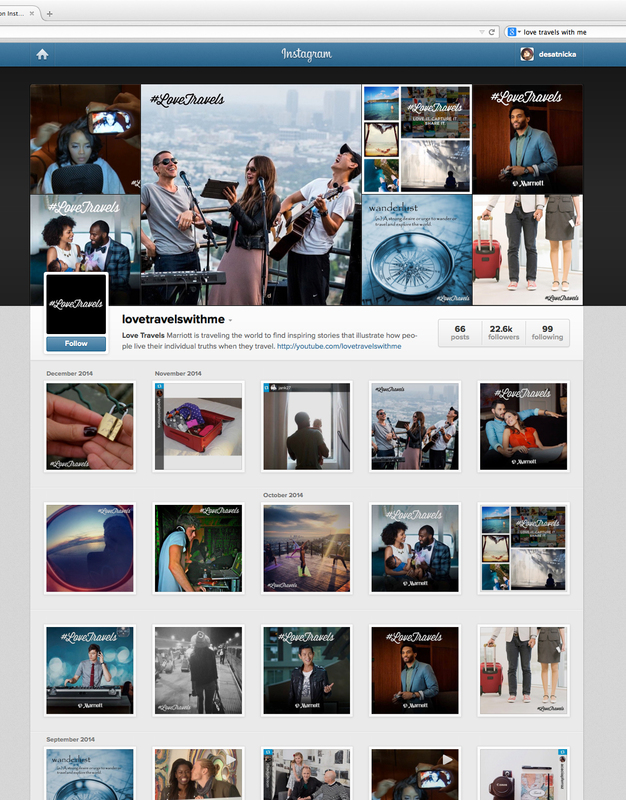 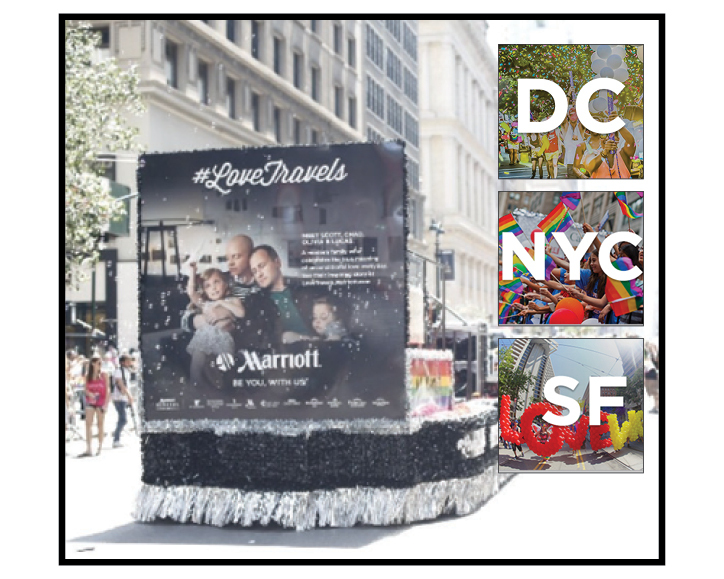 When Marriott expanded their #LoveTravels message across all consumer segments, the top creative was 6.8 times higher than the industry benchmark and the banner media outperformed all standard desktop banners across the entire Marriott portfolio with an overall clickthrough rate of .55%.